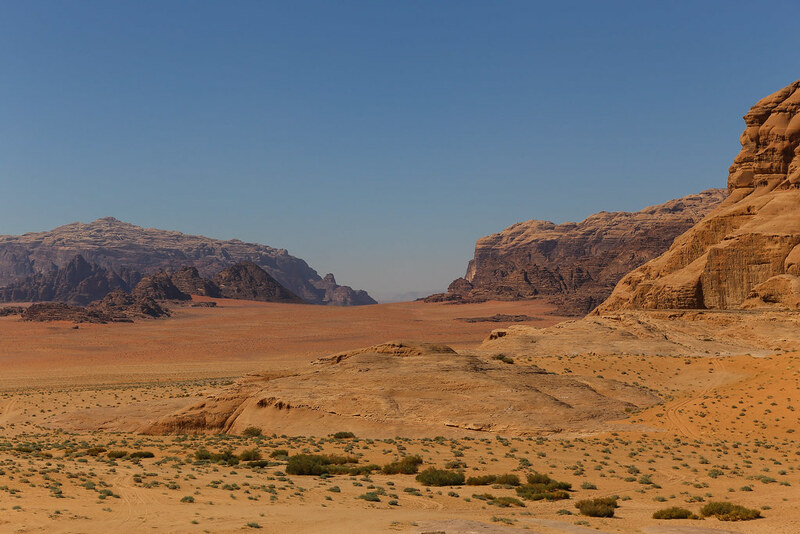 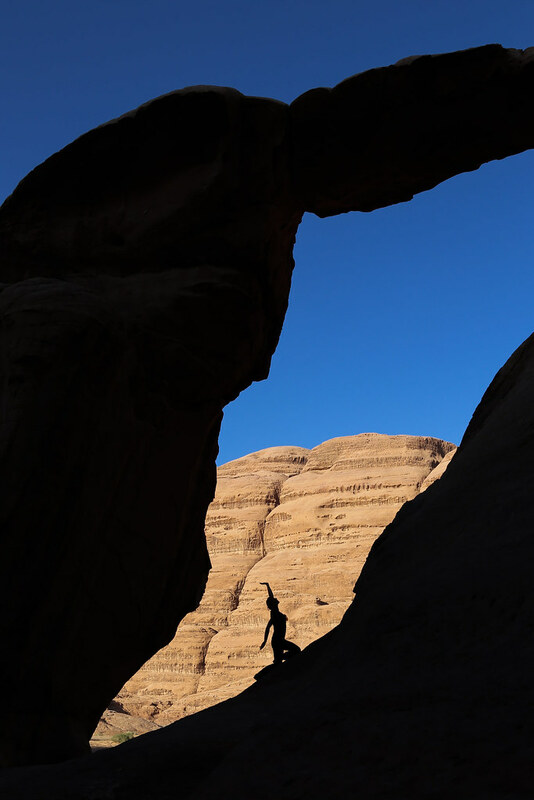 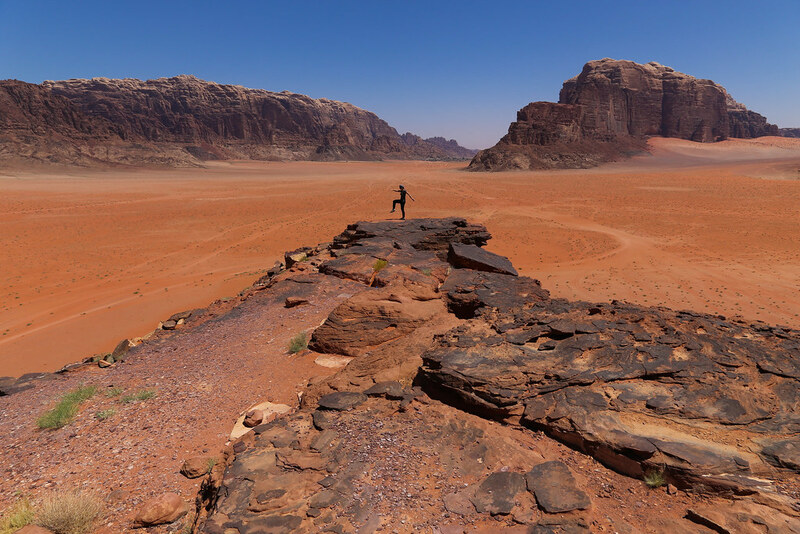 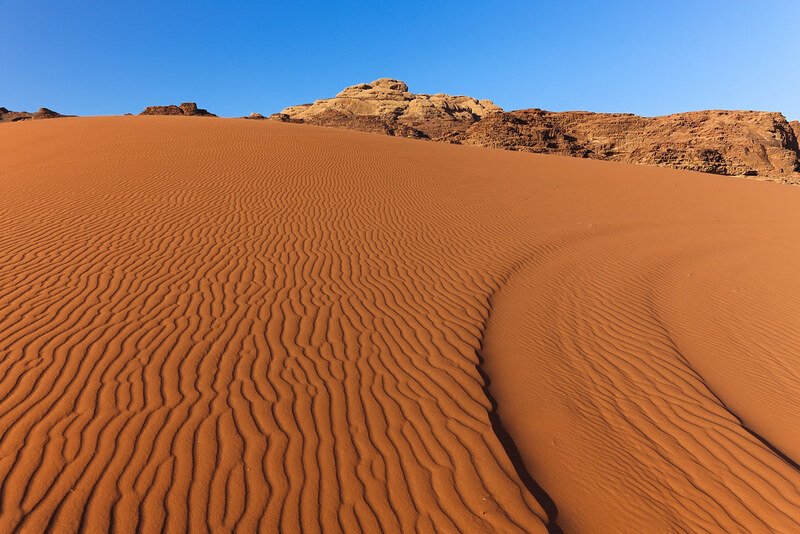 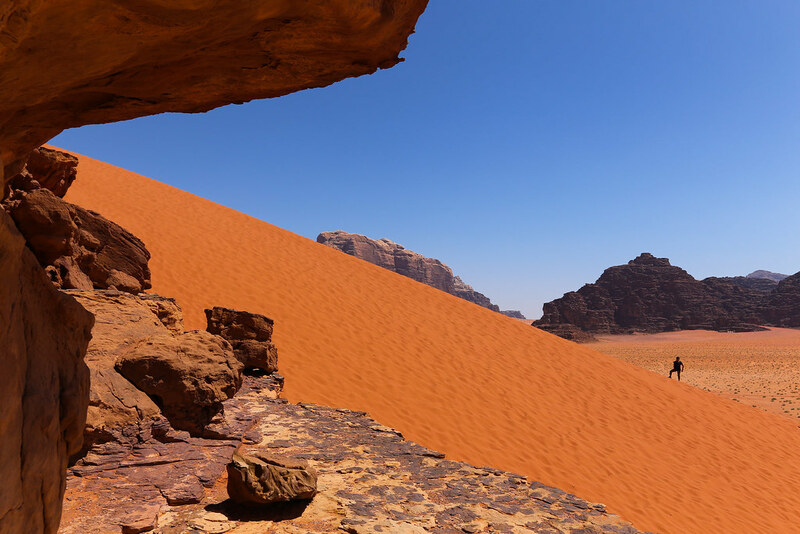 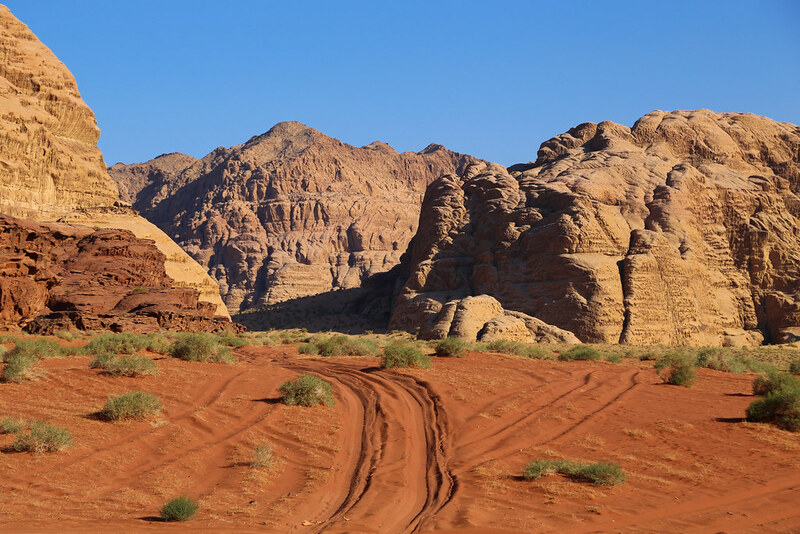 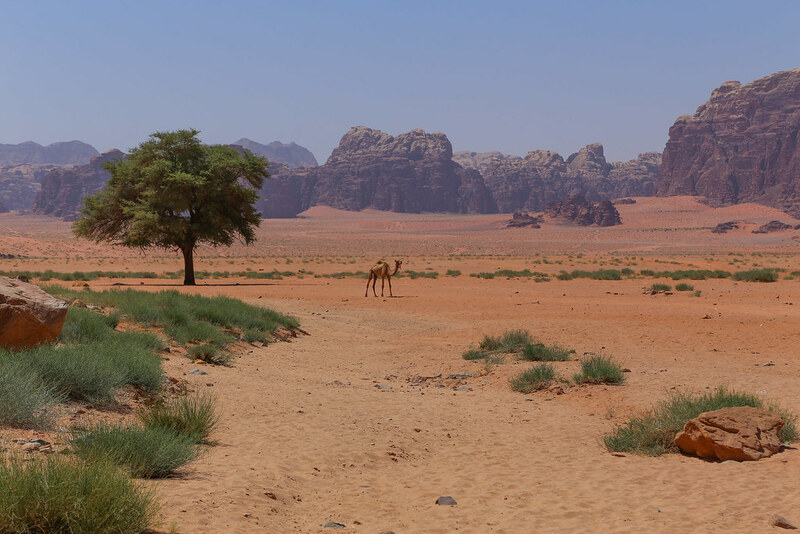 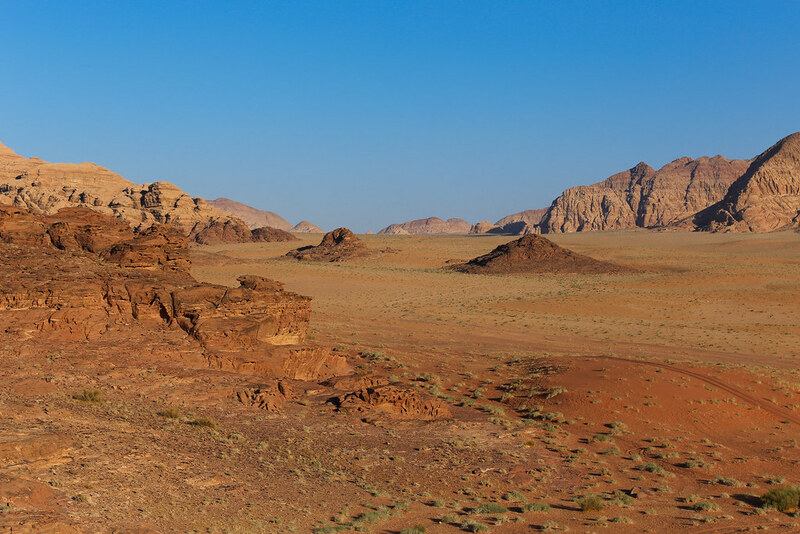 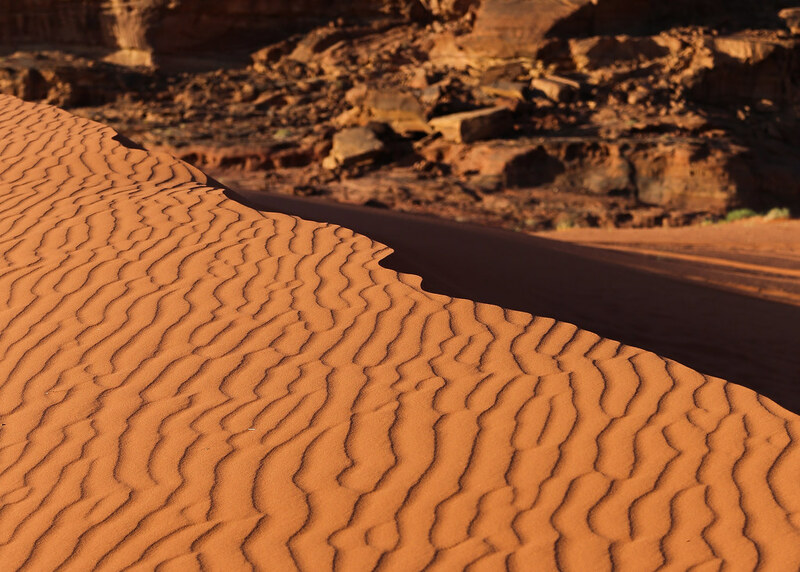 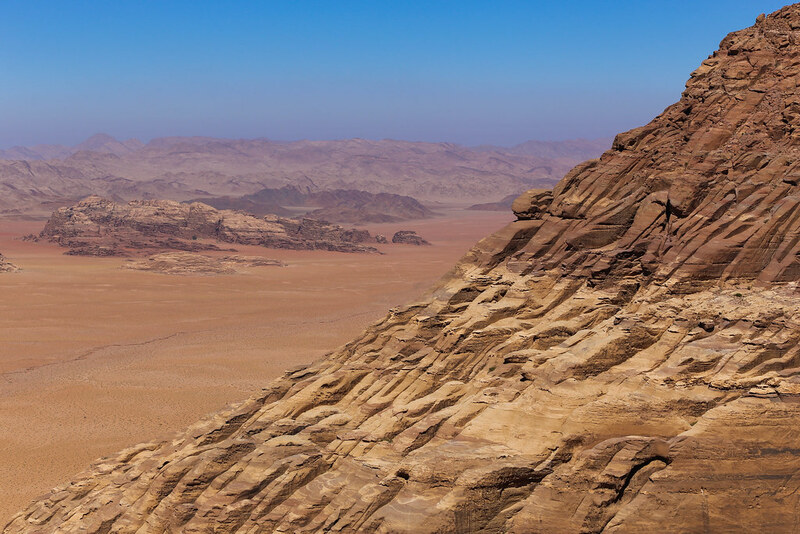 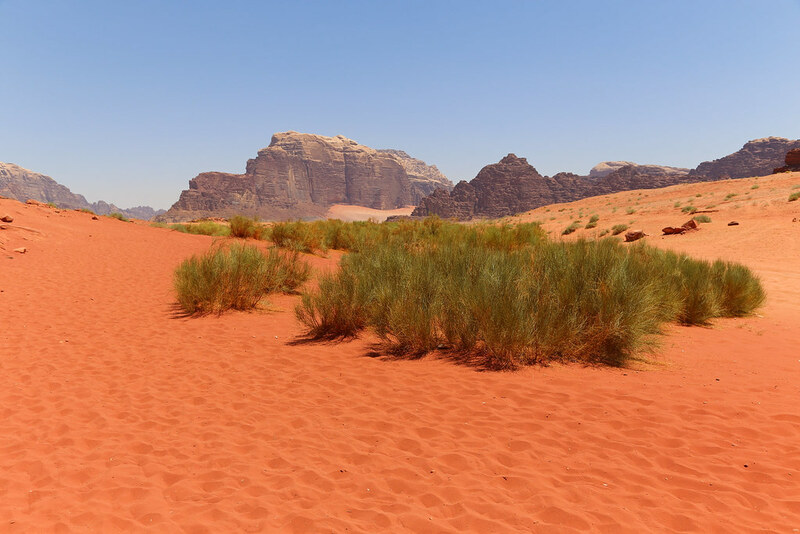 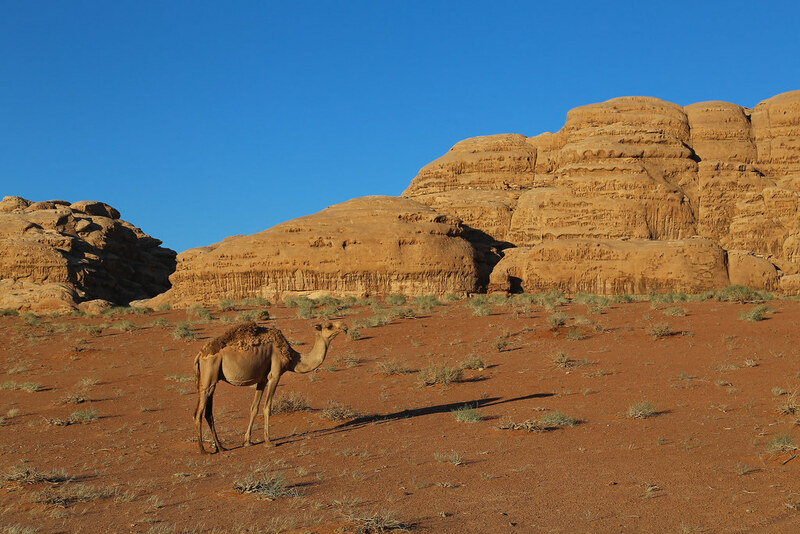 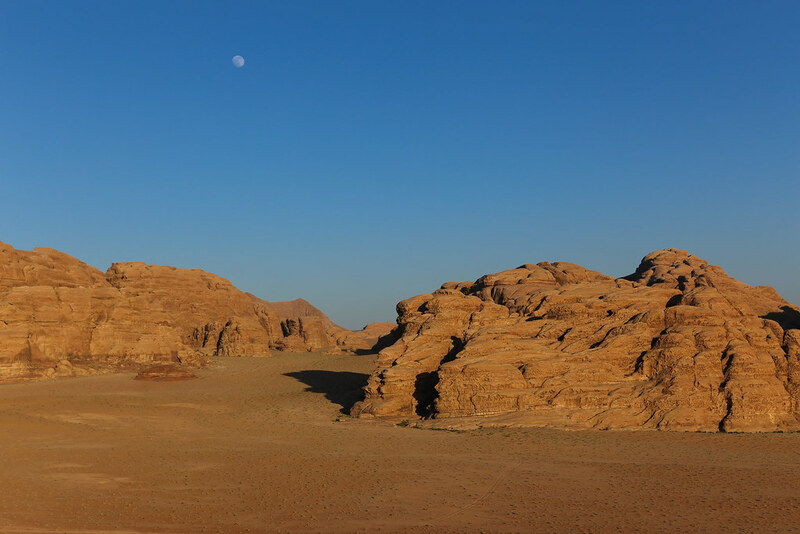 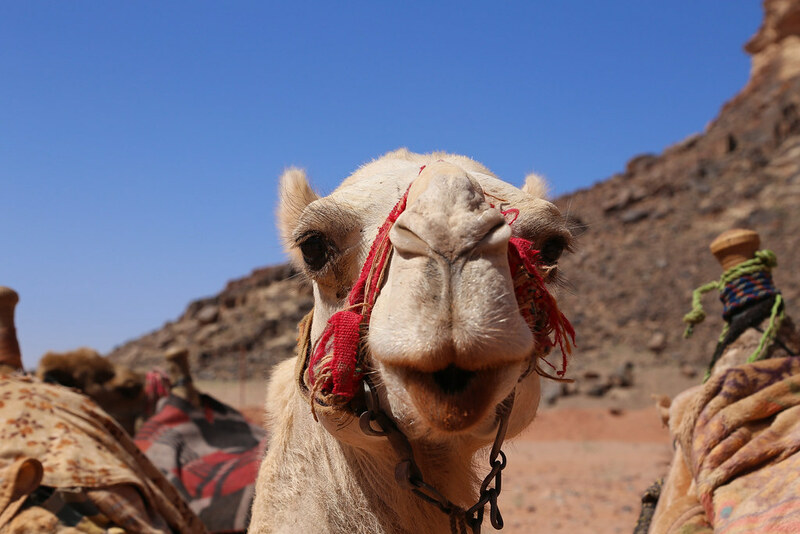 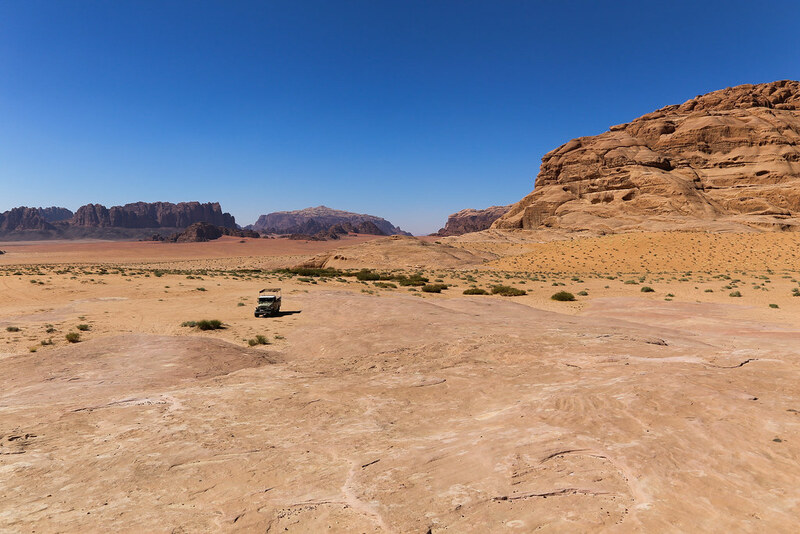 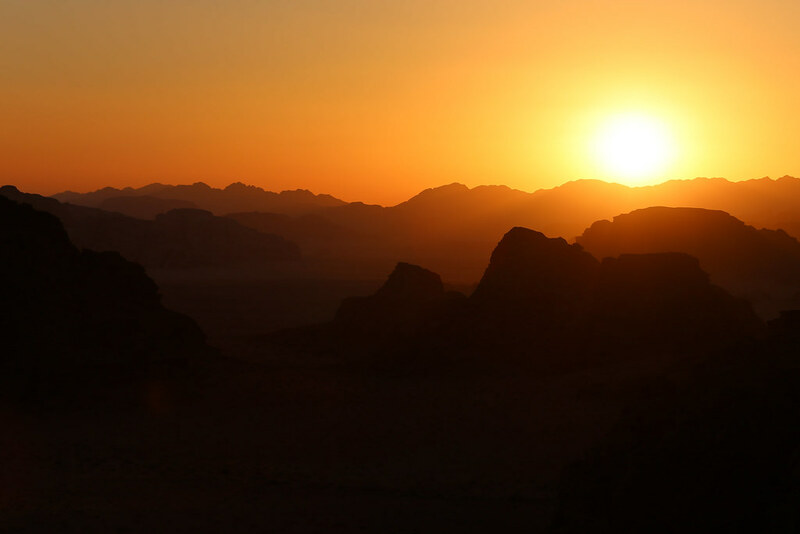 It is worth spending three days or more in the mind blowing landscape of Wadi Rum, the largest wadi of Jordan, where yellow, green and red colours blend. 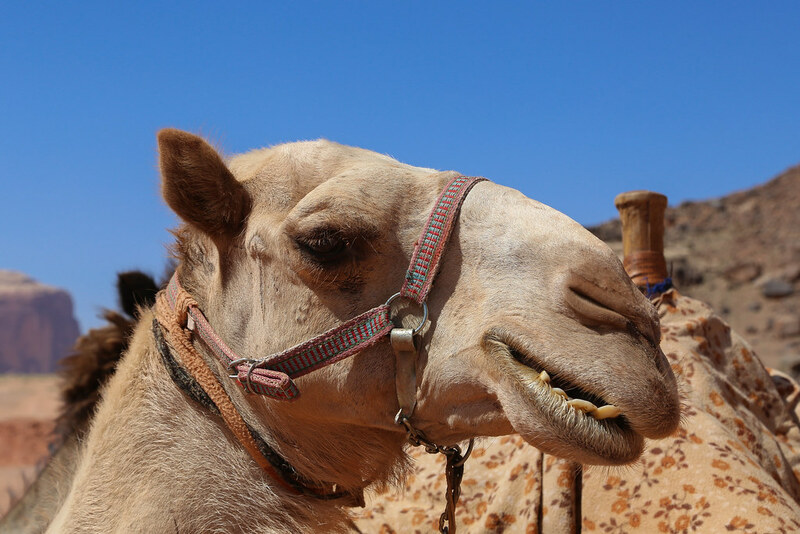 Things are quite touristy in the area where day-trippers make their rounds past the highlights and anything called ‘Lawrence’. 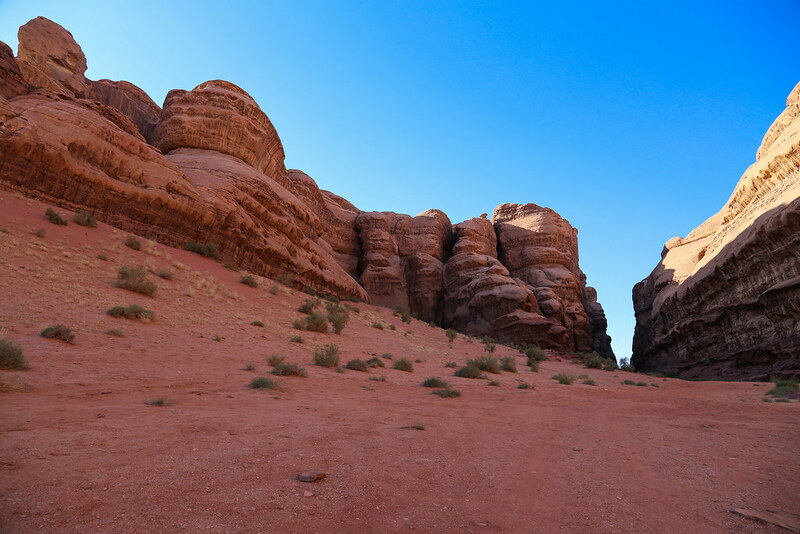 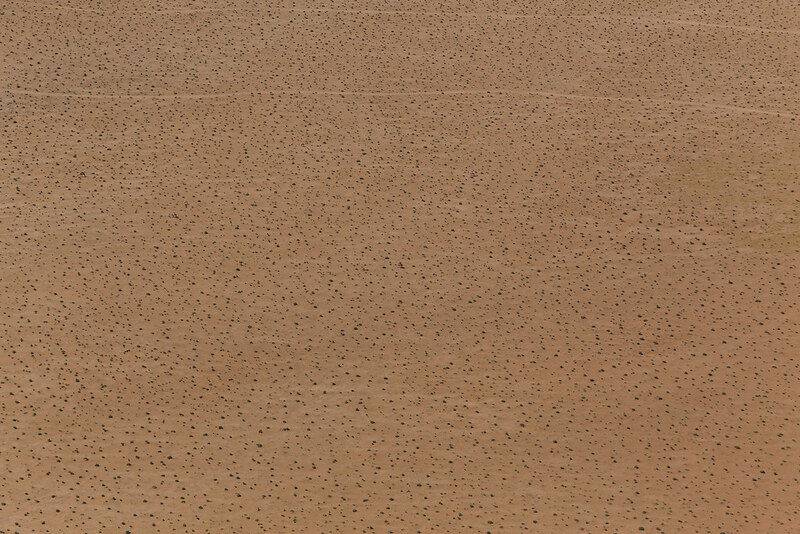 The hikes and jeep rides past this area awarded us with more peaceful and impressive desert moments. 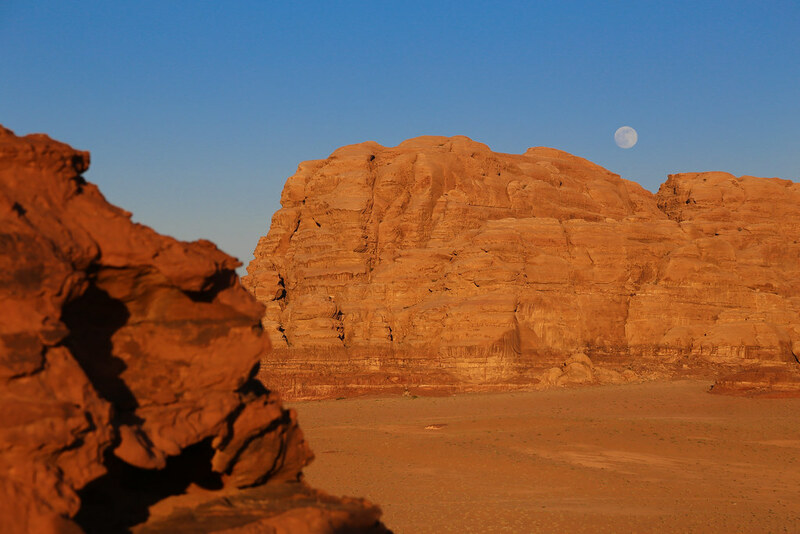 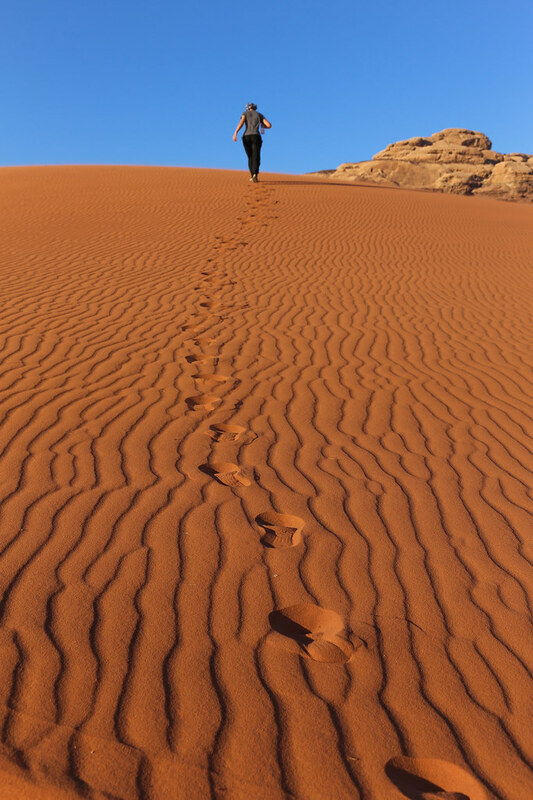 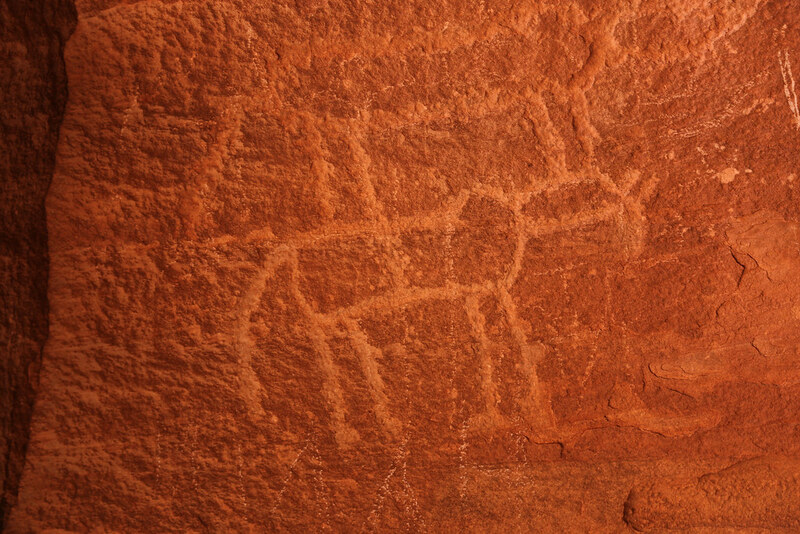 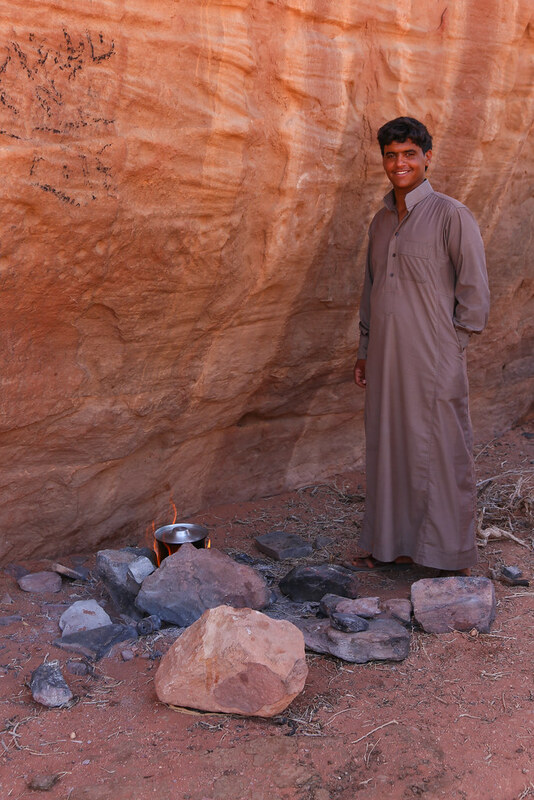 Dine with me in Wadi Rum!